Waibi first came to us in need of schooling. 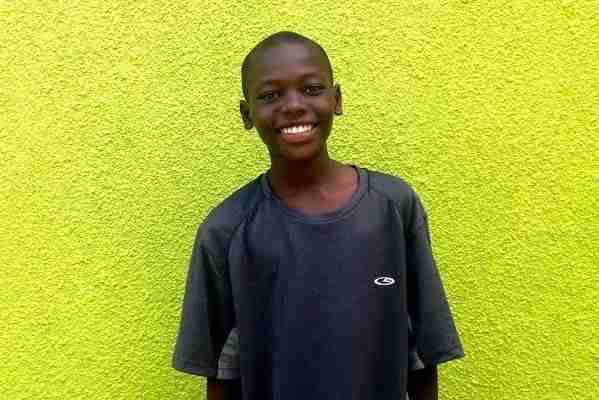 He had a mother who loved him deeply, but she had no income and no way to send him to school. She was mentally ill and suffered from chronic psychosis, which left her completely incapable of providing for her son or even herself. Waibi’s father has never been in his life. 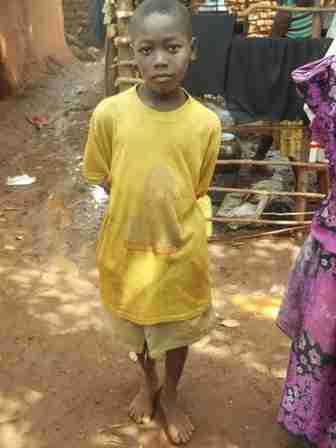 Both Waibi and his mother lived with eight other relatives in a one-room mud hut. He slept on plastic bags on the floor and owned just one pair of clothing. His family had no money for food or medical expenses and they often went without anything to eat in a day. 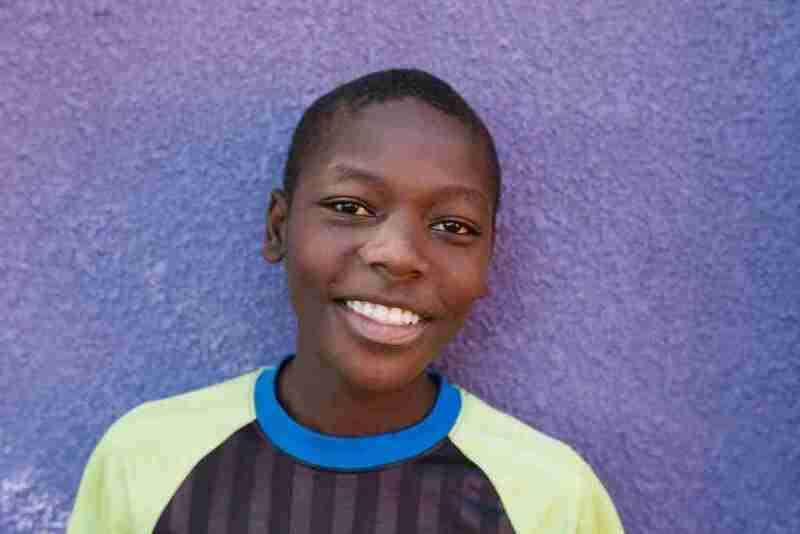 Emma was originally placed in our PFP Junior program (which paid for school fees only), but his living situation was so dire that he was accepted into our main Peace for Paul program upon his mother’s request. 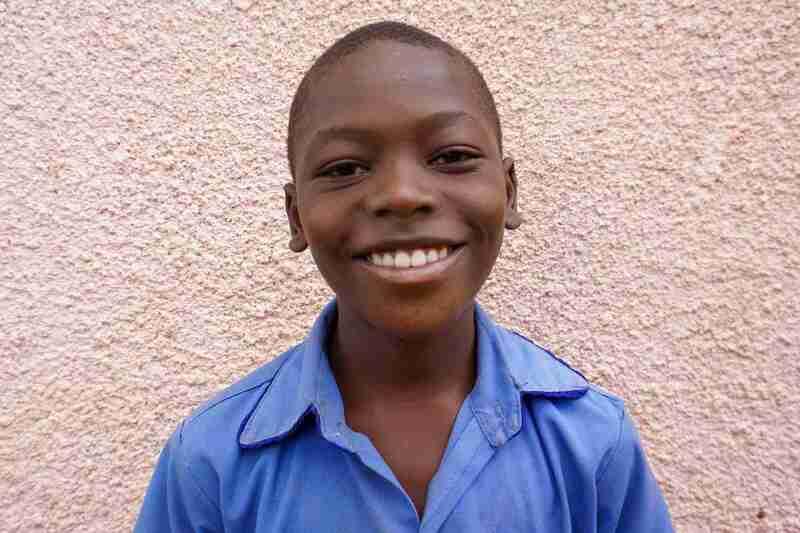 Sadly, just one month after joining Peace for Paul, Waibi’s mother fell ill with tetanus and died suddenly. 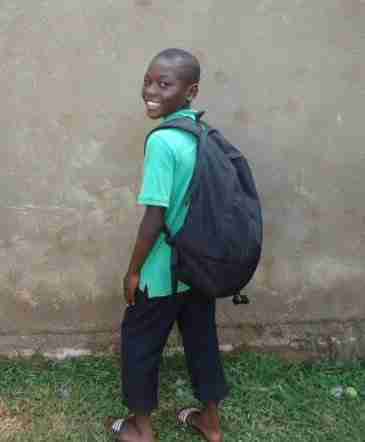 Now a total orphan, Waibi is safe and healthy and is so proud to be attending school. He also loves to play football and cards with his PFP brothers.